Interested In Having Us Cater? 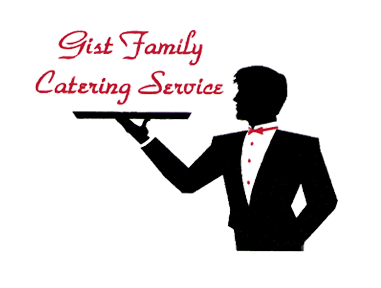 Gist Family Catering Service was begun by Willie James Gist in June, 1988 at the graduation party of his wife Yvonne. Willie had worked for over 30 years in the food industry at such places as Emerson's Steak House, Beefsteak Charlie's and Wendy's. Willie started out as a bus boy, later to become a cook and advancing into management. Some of the best fried chicken you could ever get - unless, of course, your grandmother was cooking it! 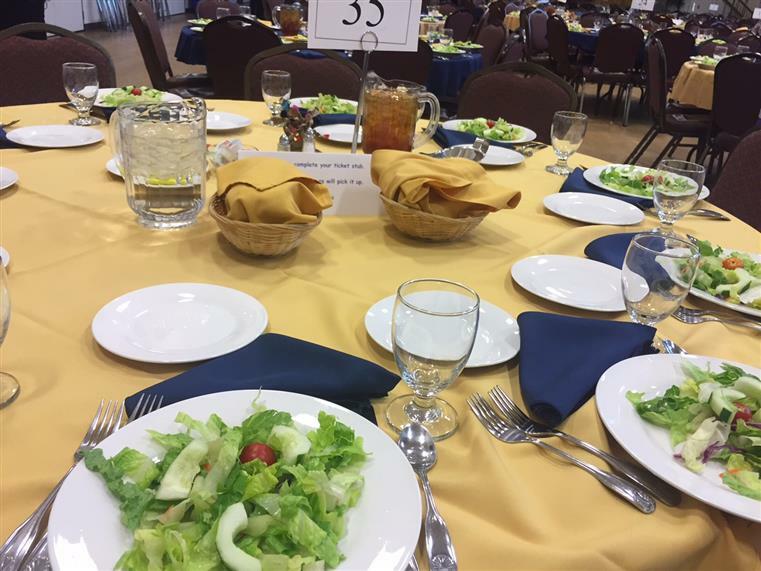 I was introduced to Gist Family Catering when they catered a business luncheon I attended. Everything was delicious....even the peach cobbler. Since then, I've been happy to recommend them to others for graduation parties, family reunions, business functions, etc. The food is well prepared, the service is friendly and professional.